Vell will make its first appearance on Sunday, January 28th around noon, to celebrate the 1st anniversary of the opening of Margoria. The Fortune Cookie Event and Wish Lantern Event have started so that Adventurers can kick off this New Year with a great start! And with the new Valks Attendance Reward Event, your inventory will soon be full of Advice of Valks. In addition, Artisan’s Memory has become even more powerful! 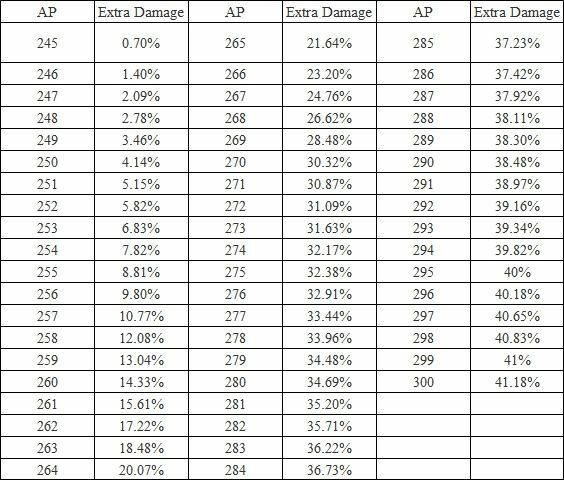 A major change in AP efficiency is also implemented with this patch. We hope that this will not only increase your efficiency in fighting monsters, but also help adventurers who were unable to venture into areas of higher difficulty due to struggles with upgrading their gear. With this change, users will be able to fight monsters at a faster speed, therefore able to make profits in a shorter amount of time! We've been noticing that there has been a low number of Enhanced items available in the marketplace. To help players, there is a new Attendance Reward event that gives out Advice of Valks starting this week. Also, there will be a new event next week that will help everyone get more Memory Fragments. So, stay tuned for next week's event as well! - ‘Light Up the Skies!’ Wish Lantern Event has been added. During the event period, Wish Lantern items will be available in the Pearl Shop for you to purchase, even with Loyalties! Make a wish and fly your beautiful wish lanterns! Period: January 24th 09:00 ~ February 7th 09:00 UTC. For more details on this heartwarming event, click < Here >. - Wish Lanterns will appear in the background during the event period. - ‘Quests of Fortune’ Event has been added. 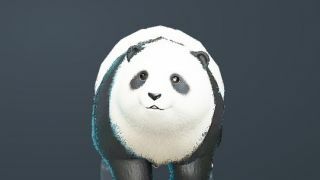 Check Challenges (Y) during the event period and claim either an [Event] Pit-a-pat Fortune Cookie or an [Event] Fortune Cookie for Rookies ONCE A DAY. Choose a fortune cookie, crack it open for an instant reward or one of 16 exciting quests to earn other stunning rewards! Period: January 25th 00:00 ~ February 14th 09:00 UTC. To find out more about how you can test your luck, click < Here >. - A new check-in reward that offers Advice of Valks has been added. A whole new tab, [Valks], has been added to Attendance Rewards for players to obtain more daily rewards including the highly desired Advice of Valks! 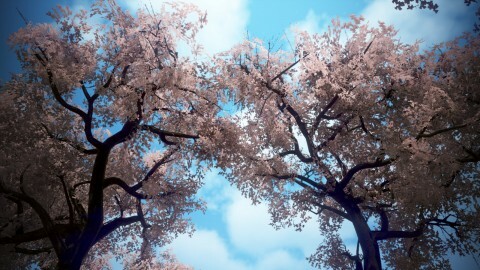 Period: January 25th 00:00 - February 24th 23:59 UTC. For reward specs and details on this rewarding event, click < Here >. - The Snowflake event has ended. *The “turn in” voice on the related NPCs will be temporarily restored soon in order to exchange the leftover [Event] Snowflakes. - New Year’s Food event has been ended. - To commemorate the release of Vell and welcome new adventurers joining in, we will hold Weekend EXP boost (Combat EXP 200%) from Jan 25th 18:00 UTC ~ Jan 29th 18:00 UTC. - Marketplace Registration Queue has been set to 15 minutes. Items registered on Marketplace will be now shown on the Bidding window 15 mins after getting registered. - Fixed the client crashing issue during Character Selection. - Grána Guards have been fixed so they can go around an object and continue attacking an Adventurer with low Karma. 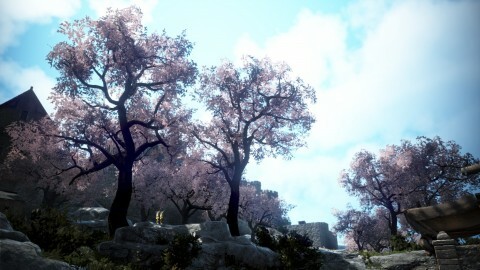 - A Calpheon Guard wandering among the guards in formation in front of Valks has been removed. - Fixed the NPC near Grána 15 that could be found sitting on top of the water. - A graphical glitch with Investigator Tez during the quest Five Rings of Illezra has been fixed. - Dialogue with the Villager NPC at Heidel Pass has become more natural. 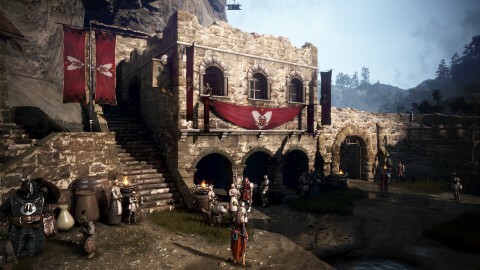 - Different greeting motions from some certain NPC to the Lord (Guild Master who owns the Castle) in Calpheon have been fixed. 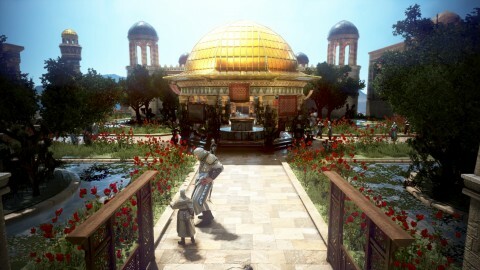 - Changed the graphical glitch with the NPC in front of Calpheon Jeweler Bianstimi. 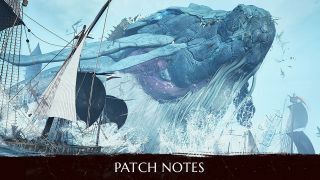 - Vell the Ocean Boss has been added. Before Vell makes its appearance, there will be a large whirlpool in the area where Vell will appear. This whirlpool can cause a lot of damage, so please be cautious. Vell can only be hurt by cannons and matchlocks. It also uses its critter “Lopters” by its side to defend itself against attacking ships. These Lopters can be defeated with [Hunting] Matchlocks. When you are fighting Vell, all members of the Party/Platoon will share the same combat contribution. This means that even if you don’t have a chance to directly fight Vell because you are busy sailing the ship or keeping watch, as long as your other Party/ Platoon members successfully attack Vell, you will also get the same combat contribution as them. There will be no penalty for being killed by Vell. 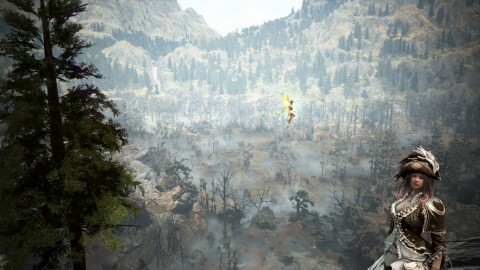 If you are killed, you can choose to be revived at the nearest Town (Lema Island) or the nearest Node (in the Great Ocean, near where Vell is located). When Vell is defeated, it will leave behind “Vell’s Fragment.” Parties/ Platoons that have dealt a certain amount of damage to Vell can loot their reward from this. You can loot the remains from your ship if you sail close enough to it. Click < Here > to check out where and when Vell spawns along with all the details! 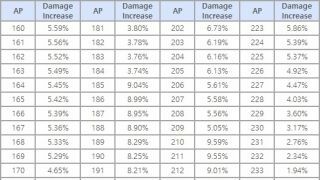 - Characters with AP over 245 will now have higher attack efficiency. ※ The extra damage newly applied with the attack efficiency update for characters with AP 245 or up will be based on the AP shown on the Equipment window. 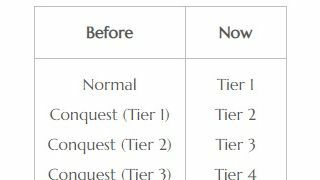 ※Note that the above AP change will be separately applied to Main and Awakening weapons/attacks. 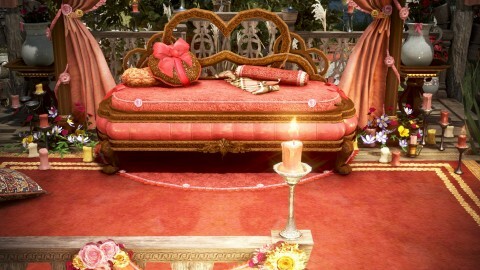 - Weakened Magic Asula Accessories have been added. These accessories are suitable for beginning Adventurers and have a higher Enhancement success rate compared that of other accessories. You can enhance Asula’s Crimson Eye accessories with Weakened Magic Asula accessories. Weakened Magic Asula Accessories will be dropped in certain specific Monster Zones in Valencia. Please refer to the item tooltips for more specific information. - A number of balancing work has been done for Conquest War/Node War. Elephant Production Time (from Elephant Nursery): 12 min. > 10 min. Siege Tower Production Time Reduction (from Large Siege Tower): 30 min. > 20 min. - The chance of an item being sold via Pre-Order on the Marketplace has risen by 12.5%. - You can now buy the item lot you succeeded in Bidding in the Marketplace even if a cheaper lot of the same item became available. - Drill Sergeant at Battle Arena is now going to be respawned when it is killed. - Fixed the issue where fishing was unable at Navarn Steppe. - The “Auto-consume feed when Stamina is low” option will now be on by default when your mount is on Auto-run. - The hit effect of guns will now vary depending on what kind of target they hit (except Frosted Matchlocks). - Fixed the issue with some skills’ effects that were not displaying properly near the ground. 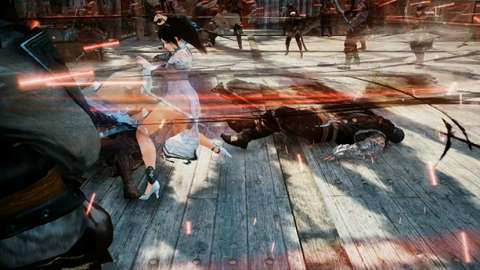 - All characters can now get up faster by pressing LMB or RMB after Knockdown. - Fixed the error that showed your Character’s Buff effects when they were supposed to be hidden (e.g. during Emergency Escape). -Pressing any of the W, A, S, D keys twice in succession will activate Head Chase. - Fixed the graphical glitch that occurred on the arms when equipping Bern Armor or Clead Gloves. - The area that can be Dyed on Sorceress’s Serendian Soldier Suit has been changed to how it was before the January 10th patch. - Fixed the issue where bounded Berserker was able to get up right after. - The following Skills’ effects have been improved. - Pressing any of the A, S, D keys twice in succession will activate Leaves Dropping and then Flow: Gust when in Celestial Bo Staff stance. - Pressing the W key twice in succession will activate Legendary Beast’s Power when in Celestial Bo Staff stance. - Leaves Dropping and Flow: Gust will not be activated while carrying 126% or more of the weight limit. - Pressing the A or D key twice in succession in Lancia stance will activate the skill Shield Chase. - A graphical glitch on the lower part of Witch’s neck while wearing the Dreaming Star outfit has been fixed. - The following Skill’s effect has been improved. - Pressing the W or S key twice in succession in Crescent Blade stance will activate the skill Chase. - Pressing any of the A, S, D keys twice in succession in Kerispear stance will activate the skill Sleet Steps. - Pressing the W key twice in succession in Kerispear stance will activate the skill Chase. 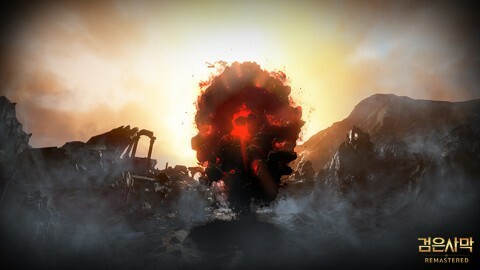 - The skill Flow: Mass Destruction can now be activated by first using the skill Crouching Wolf and the pressing A/D and RMB. - Fixed the graphical glitch that caused Striker’s Gauntlet/Gardbrace to show while wearing a Calpheon Noble Suit. - Fixed the graphical issue that darkened the back of Mystic’s ears and neck when the 16th hairstyle was chosen in the Beauty (F4) Window. - Fixed the graphical glitch that showed Mystic’s Gauntlet/Cestus when wearing the Gloomy Fox Costume. - A new item “Vell’s Concentrated Magic” has been added. You can get this item by defeating the Boss Monster Vell. 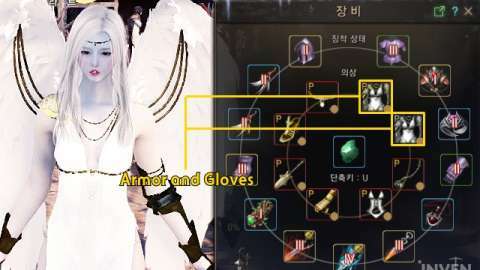 - A new item “Vell’s Heart” has been added. Vell’s Heart is an Alchemy Stone steeped in Vell’s powerful aura and gives useful combat buffs. You can get Vell’s Heart at a certain rate from looting the Boss Monster Vell. 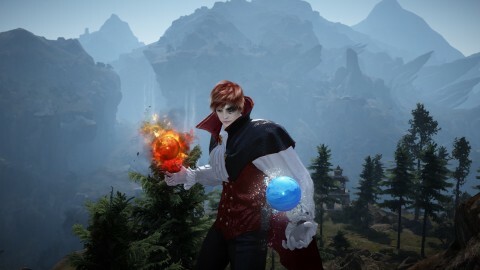 You can also Process Vell’s Heart with Simple Alchemy by combining Alchemy Stone Shard X1500 and Vell’s Concentrated Magic. - A new accessory “Rainbow Coral Ring” has been added. You can get this accessory at a certain rate by looting the Boss Monster Vell. - An issue where Luck Level +1 was not applied when equipping [Event] Coral Crown has been fixed. 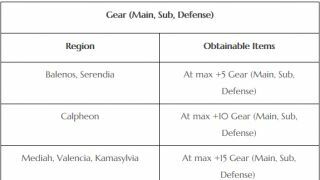 - On a description of Kutum Secondary Weapon, Extra Damage against Monsters has been changed to Extra AP against Monsters. 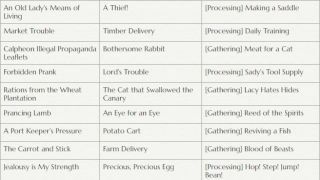 - The order of descriptions on Enhancement effect of Dandelion Weapon has been rearranged as per the other Awakening Weapons. - Grána General Goods NPC Panzy will sell Lanterns now. - Fixed the issue where the 3-Set Effect was applied while wearing only 2 parts of the Zereth set. - The descriptions on how to process Grade 3 Weapon Reform Stones and Grade 3 Armor Reform Stones has been edited. - The maximum Durability recovered from using Artisan’s Memory has been increased from triple(x3) to quadruple(x4) the durability amount recovered. - Horse Flute (Permanent) will now be able to be registered at the Marketplace. When purchased from the Pearl Shop, Horse Flute (Permanent) will no longer be bound to the purchasing character. Once the purchased Horse Flute (Permanent) is opened, it will be bound to the opening character. 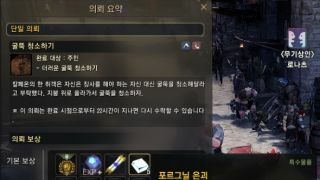 If a user has 2 or more Horse Flute (Permanent) items in a single character’s inventory, those items will be deleted and new Horse Flute (Permanent) items will be sent to your Mail (B). - New Year Hanbok Costumes are back! Check out the traditional and classy fashion pieces now available at the Pearl Shop! - Arctic Rare Boxes are still hot and in popular demand. These cuddly Polar Bears and sweet Rosefinches are only sold until January 31st! - Fixed graphical issue where Helm Raid Captains’ movements were awkward when swinging their axe. - In the quest dialogue for Valkyrie's Quality, Protection, Wilderness Golem has been changed to Mane. - During the quest Harder with Platinum, the possibility of finding Platinum from Helm Tribe Mineral Wagons has been greatly increased. - Changed the appearance of the button that appears when you talk to NPC Freharau when you have the Knowledge “Freharau and Enlightenment” and you have over 301 Amity with him from that of a Gain Knowledge button to a Dialogue button. - Typos from the Quest Objective of [Supply] Energizing Meal have been fixed. - Added tooltips to the Totem, Alchemy, Produce, and Palette buttons on the lower part of your Inventory. 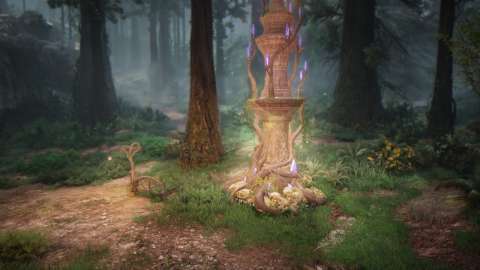 - Dialogue with a Villager NPC at the Heidel Pass has been changed to be more natural. - Fixed an issue with the message “There is an item enclosed,” which appears when receiving a gift, was displaced. - Fixed the issue when the Coupon button did not move back to its default position when the Pearl Shop was closed while the Coupon button was still dislodged from using the Select Weather button. - Descriptions about Professions (Life Skills) on the My Information window are now more detailed. - The width of Transport Status Window in the World Map has been adjusted to be wider. - Descriptions in the Pet Exchange window have been changed to be clearer. Added more descriptions on how to use the group Out function on the tooltips for the Out buttons on the bottom of the Pet List. The Feed All Window will now close along with the Pet List window when the Pet List window is closed. - A Knowledge (Ecology) Effect tooltip on the Knowledge Window has been added. - The Hotkey to switch between Walk/Run can now be customized in the Settings window. - Fixed the issue where the menu that appears after Right-clicking items in the Inventory came out of the screen. - The Save, Reset, and Depository buttons on the bottom of Interface Edit Mode window are now longer. - When you click on the Arena of Arsha in the ESC Menu, the Arena of Arsha and Booking Status (Server Time) windows should no longer overlap. - The Skill Add-on Window should remain open and the Dialogue window should not return to the default after you Add-on a Skill. - Replaced “Siege” and “Siege War” with “Conquest” and “Conquest War” in UI and system message texts. - Fixed the issue where a lock icon remained on Equipment Slots even after equipping a regular outfit and a Pearl outfit for the same corresponding part. - Fixed the issue that occurred when the Enhancement Success message turned off automatically when the Horse Market/Worker Exchange message was turned off in the Settings window (Options). - Fixed the issue where Characters were able to go through the wall of Kzarka Shrine. - The names of all discovered Nodes, Towns, and Cities should now be displayed on your World Map. - When making changes in the “Turn off systems notifications” options in the Settings window and press “Cancel,” the changes you made should not be applied. - Guide Video buttons have been added. 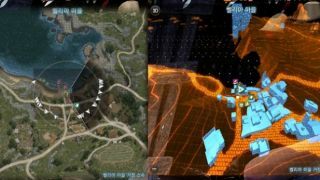 They can be found on the left side of the Minimap and the lower right-hand side of the World Map. - Fixed the issue where event sounds in event areas were sometimes not playing. - Fixed an issue with boats getting stuck at some certain locations. - Fixed an issue that caused slightly increased CPU share. - Exchangeable period of [Event] Snowflakes will be extended with future notice so please do not delete these event items. Please follow us on this forum for exact dates.